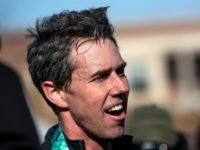 The media might find Beto all kinds of adorbs, but he’s also kind of a weirdo and obviously not catching on despite the worshipful coverage. 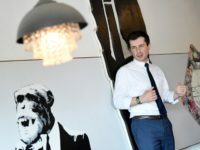 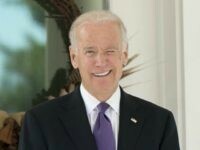 Mayor Pete Buttigieg continues rising in popularity according to a national Morning Consult poll released Tuesday. 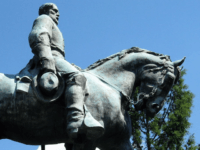 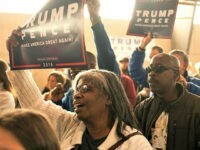 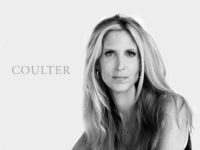 The Charlottesville hoax — the false claim that President Donald Trump referred to neo-Nazis as “very fine people” — persists in the Democratic Party presidential primary, with at least two candidates making the claim this week. 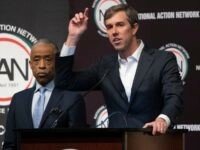 Failed Georgia gubernatorial candidate Stacey Abrams said on Thursday evening that she believes the crowded field of Democrats running for president gives her an “opportunity” to potentially enter the presidential primary in September. 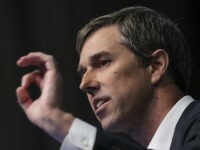 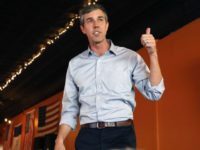 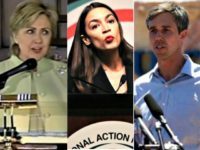 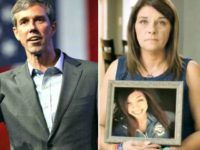 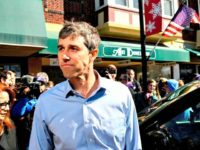 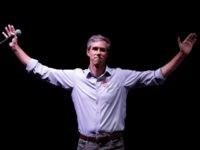 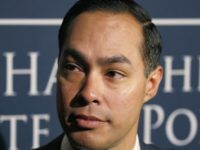 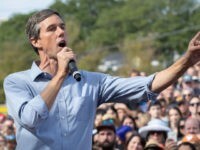 Democrat 2020 presidential candidate Beto O’Rourke funneled roughly $110,000 in campaign money to a private web development company he and his wife owned at one time while he served as a congressman. 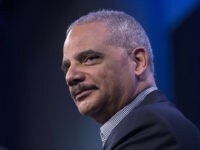 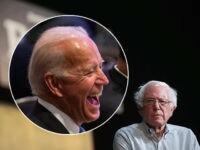 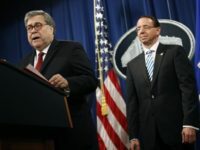 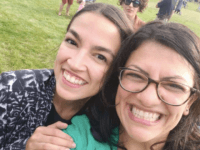 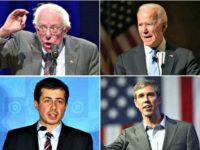 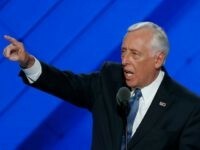 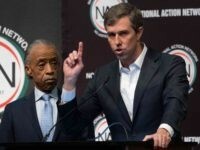 Every major Democratic candidate has courted Sharpton’s favor, despite his history of incendiary racist and antisemitic rhetoric and actions. 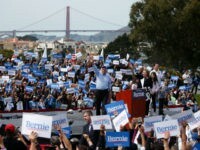 One Million Bernie Sanders Volunteers to Throw Parties Across U.S.
Sen. Bernie Sanders (I-VT) is mobilizing a massive army of one million volunteers across the United States, asking them to host parties. 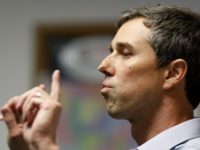 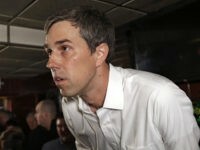 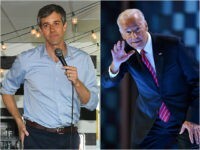 Failed Texas Senate candidate and 2020 contender Robert “Beto” O’Rourke connected the Electoral College to slavery Monday and called for its abolition. 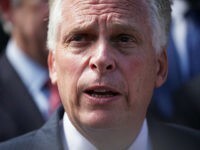 Former Virginia Governor Terry McAuliffe (D) reportedly said on Monday that he will not go on an “apology tour” for being a successful white man if he decides to run for president.